Pls find your color by clicking on the color display below. Send us your color selection by email info@eurostyleyourlife.com. This product is available in a wide array of colors and we cannot stock each of them. When you place your order we'll be in touch with an estimate of how long it will take to ship. 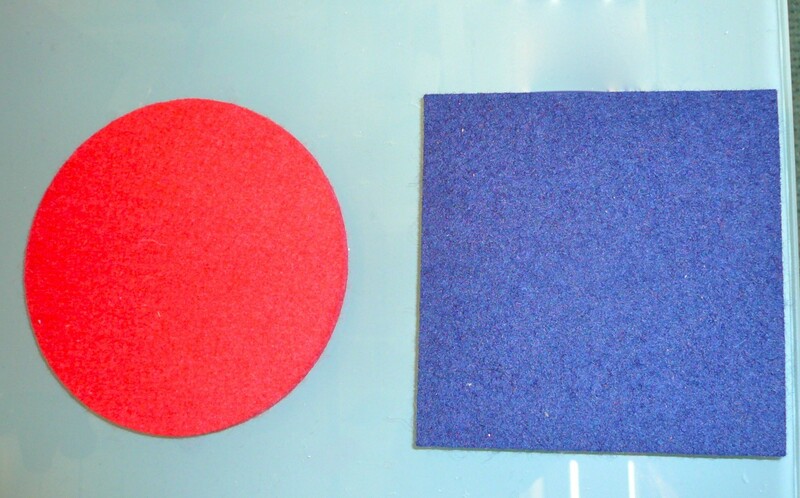 daff felt coaster made out of pure merino wool – in various colors avilable. Dimensions round ø 4" and square 4x4"